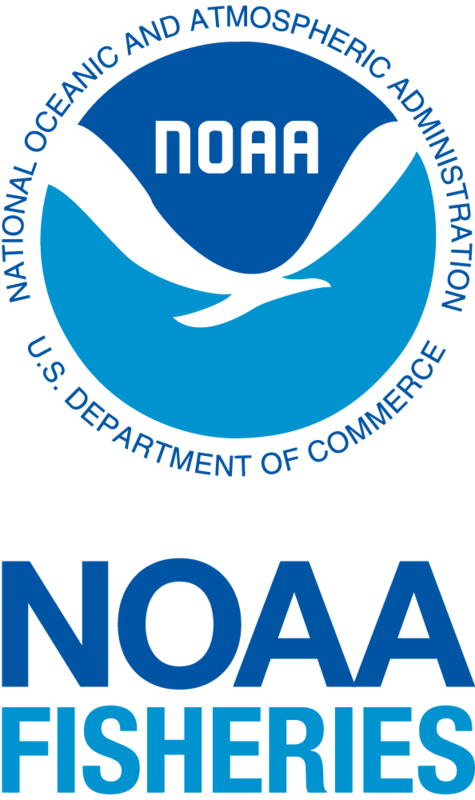 The following resources describe the Whale SENSE program requirements that participating companies agree to adhere to during each whale watching season. 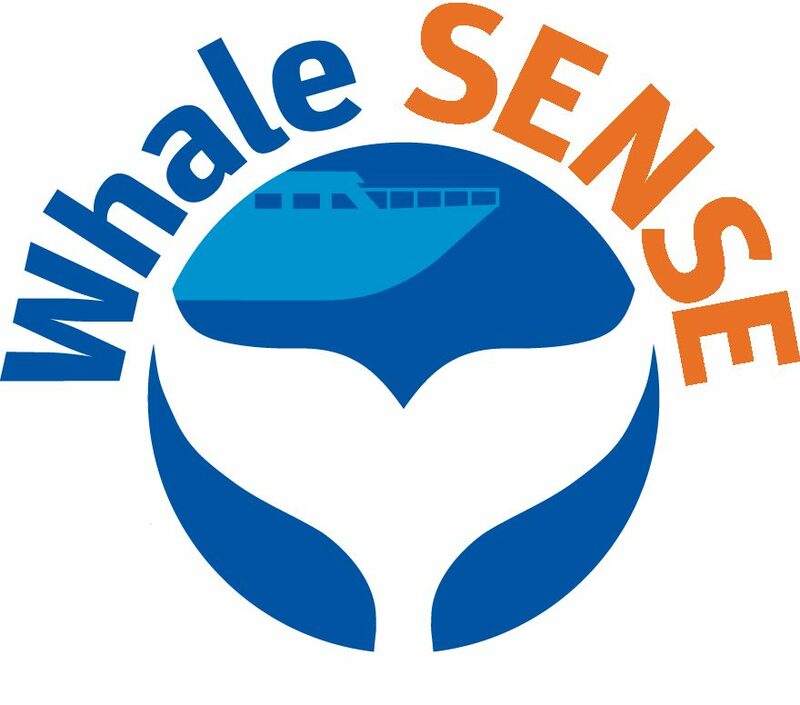 In return, companies are allowed to use the current year Whale SENSE logo in their advertisements, and are recognized as members of the Whale SENSE program. Participating companies are required to train their staff each year on the Whale SENSE program requirements, common species and their behaviors, responsible whale watching practices, and applicable laws and guidelines. New companies receive in-person training, but multi-year participants may allow their staff to complete the online trainings listed below. After completing the training, naturalists and captains must complete their respective Training Evaluations to receive full credit.